Spend 10 minutes chatting about surfing with Barton Lynch and you will soon know that, outside of his family, surfing is the driving focus of his life. His enthusiasm for surfing is infectious and you can feel it when he’s providing his expert analysis as a commentator on WSL broadcasts. That joy of surfing, and life, is real. I’ve known Barton for a long time and he’s been like that since he was a grommet. Barton grew up surfing in the beach breaks of Manly and he was out there every day, relentlessly ripping turns through the shifting peaks at North Steyne. You could see he had something special, not just in his performance, but the way he read a wave and could see sections others would miss. Barton’s competitive career started with the local boardriders club, the aptly named Wind N Sewerage (the precursor to North Steyne Boadriders), graduating through the regional pro-am events and pro juniors before hitting the pro tour full time in 1983. Barton had incredible success on tour! 17 championship wins, consistently rated in the top five and was rated in the top 16 for 13 years straight. Of course, the ultimate achievement in his pro career was winning the 1988 World Title. That World Title came down to the final event of the year, the Billabong Pro at Pipeline, and it was a three-way tussle between Barton and two of his best mates, Tom Carroll and Damien Hardman. Pipe was a perfect 8-12 feet and as Damien and Tom fell in earlier rounds, BL kept winning heats, including the final against Luke Egan. That event and Barton’s world title winning remains one of the high-points in pro surfing history. 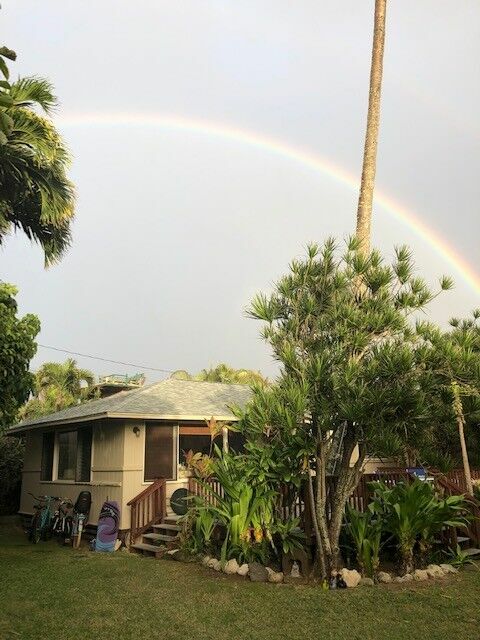 It is fitting that the North Shore was where Barton enjoyed his greatest moment as a pro surfer as Hawaii has also played a significant role in his life since retiring from competitive surfing. Barton, you grew up surfing all those years as a grommet in the variable beach breaks at Manly onto 15 years on tour. Again, surfing week in, week out in small waves. The tour back then was a bit different to now. But since then it seems your mission has been to surf good waves. Tell us about that. You bought the house at Sunset a long time ago, just after you won the world title. Having that base and spending so much time on the North Shore definitely puts you in line to surf great waves. “Yeah, I bought it 29 years ago. Having that to come too and have it feel like home. Like this morning I was surfing six-to-eight foot, eight-to-10 foot Sunset and it’s just a normal day. It’s not different, it’s not big – it’s just normal. Without that investment way back then, my life would have been a vastly different experience. This house has been key to keeping the dream alive and making up for that lost time. “Retirement from a professional sporting career is never easy. As a surfer you may retire from competition, but you don’t retire from surfing. How difficult is it to find that balance of income and waves. “There was a lot of time spent creating a future, to get the financial stability to support a family. I didn’t go the traditional route. I’ve done all sorts of things and worked in so many different areas of surfing to try and make ends meet. Television production, event production, consultancy, management, coaching. The coaching is great – it keeps you on the beach and in the surf. 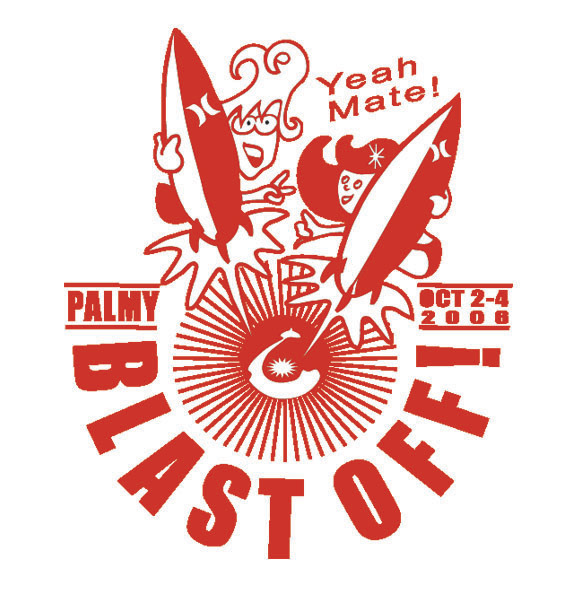 Then from that we started the Blast Off, a surfing “festival” for kids 14 years and younger. You started that event in 2005 and it’s grown every year. 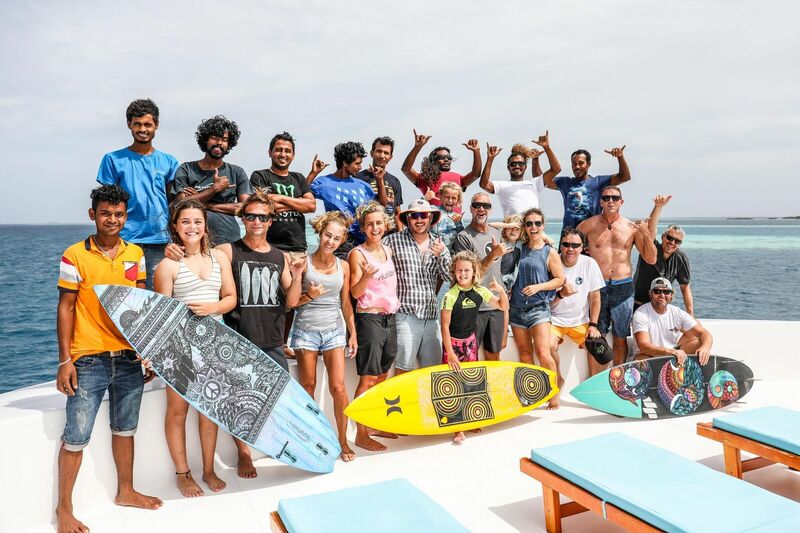 The partnership with Hurley seems to have strengthened the foundations of the event. How’d your involvement with Hurley come about? “Simon Haskell who was running Hurley in Australia at the time approached me in the carpark at South Avalon and said we dig what you’re doing, and we know no one supports you, maybe we can do something together. At the time my coaching business was going great and they liked what I was doing with the kids, I had the idea for Blast Off and it was a good fit for them so we created it together. Thankfully Hurley got behind the Blast Off and it all happened. “Then I started going to some events because Hurley would take me to their events and that’s when I started commentating. So many things evolved and changed around that time and that was right around the time I became involved with The Perfect Wave. I remember doing a Q&A with you at Manly when the Australian Open was on. Bit of a meet and greet to promote your first trip with The Perfect Wave. So how is it on the boat trip with a crew you haven’t met before? Do you enjoy it, is it fun? How does it work? Are you coaching on those trips or are you the host? Are you out in the water giving the guests tips? Yeah, I am both I definitely coach on those trips and as host I do my very best to ensure all my guests have the trip of a lifetime. I think it’s fair to say my coaching is a little deeper than your basic technique work, my approach is more holistic. I have strong ideas and programs, in and around how you surf better that I share with people and they can take them away and continue to improve. That’s as important as the immediate experience what you get to take home with you. What sort of people do you get on the trips? “We get all sorts of people. I’ve had people from 10-year-old girls, who are aspiring champion surfers, all the way through to 50, 60-year-old men on a surf trip with their wives wanting to keep their dream alive…all sorts of people. 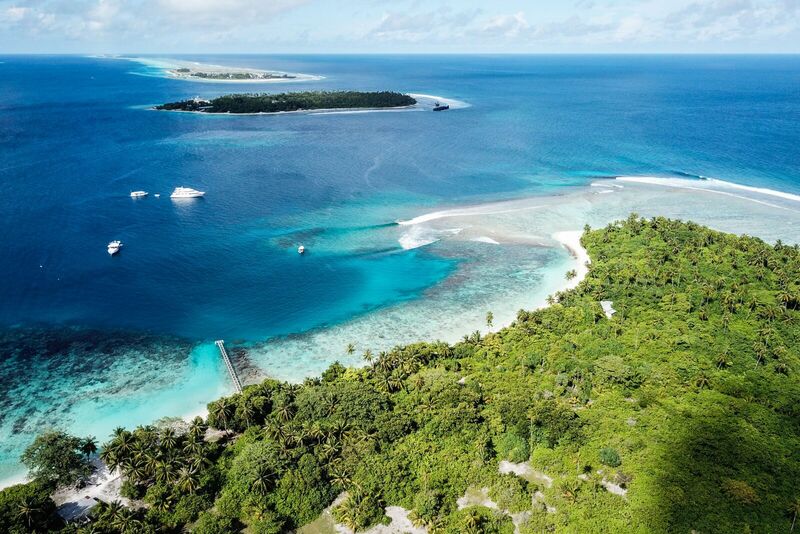 It’s a great experience and on the back of the success of that we created the Kandooma camp, a land based one in the Maldives. 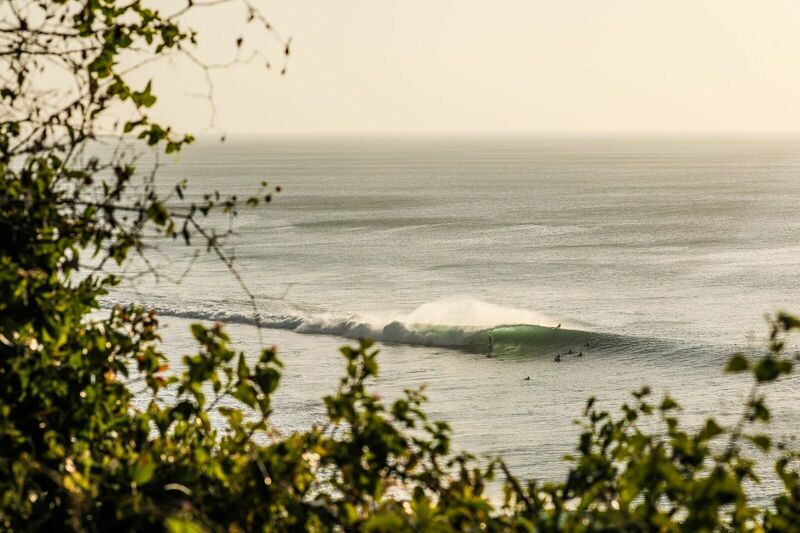 It seems like your involvement with The Perfect Wave is growing every year? “And the next step is taking the Blast Off to Bali. That’s a great opportunity for kids to travel with the family for a fun event and get some good warm-water waves. Also meet some local kids who’ll be surfing in it alongside them. 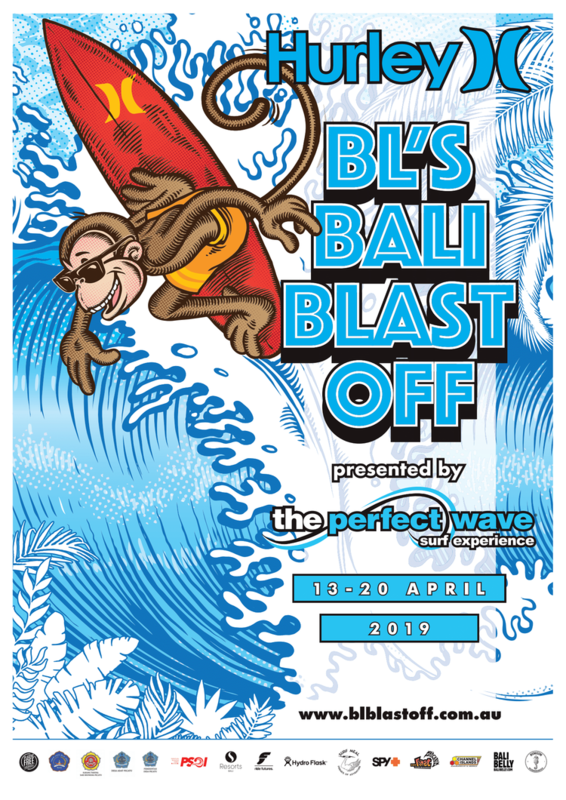 “I have wanted to take Blast Off international for a while and then the opportunity arose with The Perfect Wave and Hurley, so we’re doing that this year, April 15-19. The week-long packages are the 13th-20th, so Easter school holidays. So that’s a stoker too. We’re working on Bingin as the location – perfect wave and perfect for the kids. It is going to be awesome. It’s cool how your involvement with The Perfect Wave has grown organically. It’s not like you went in there with a big proposal. Almost like it started from a conversation and away you went. Is it fair to say life is better now or you’re more content now than you were 20 years ago? Check out all Barton Lynch Surf Experiences!